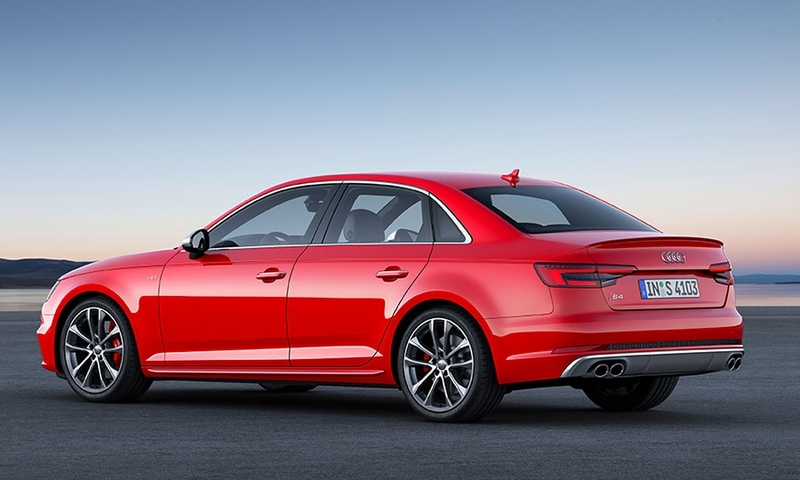 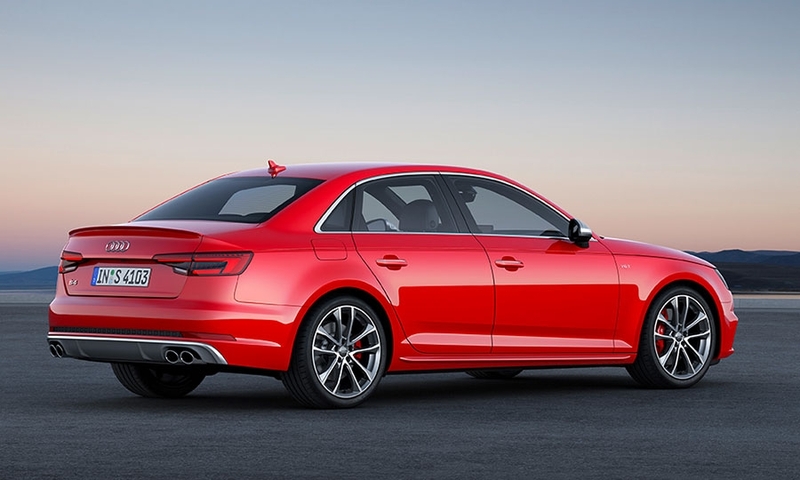 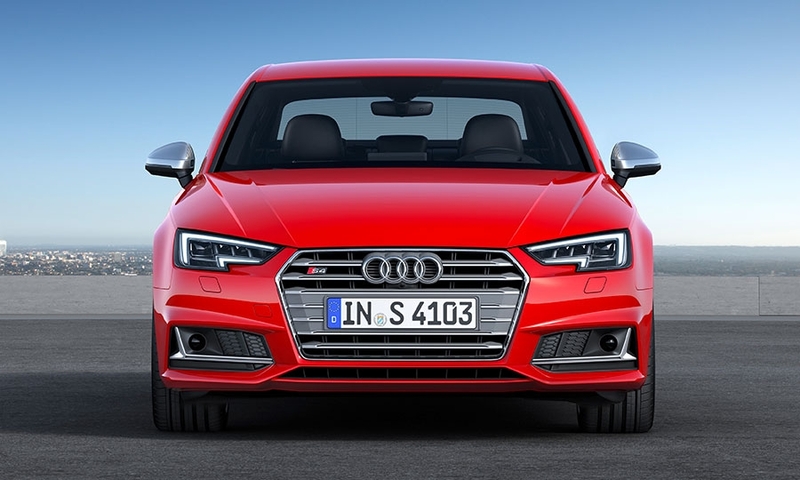 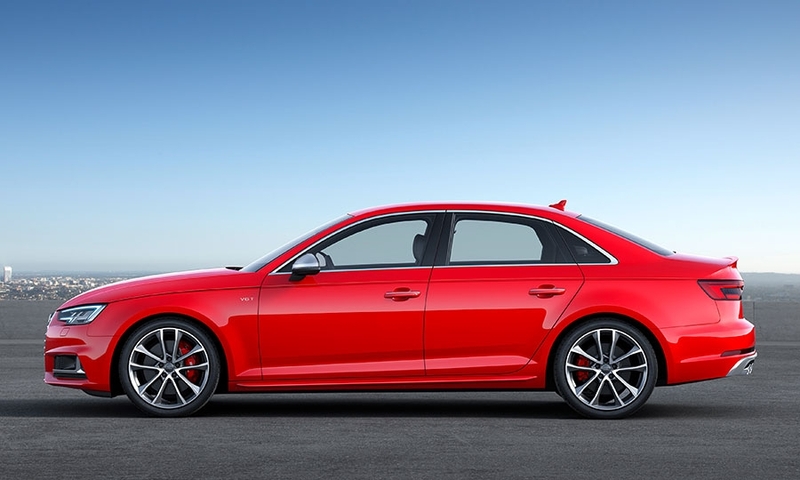 The new A4 is a rival to the BMW 3 series and Mercedes C class. 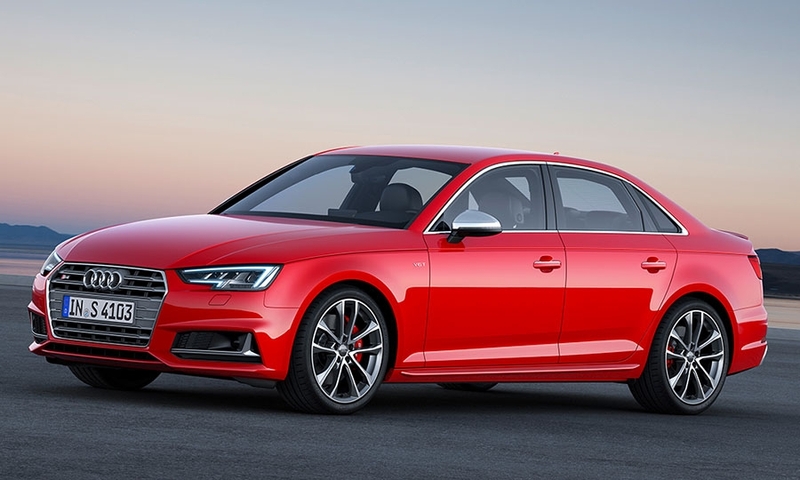 For the first time, Audi will offer a diesel engine on the A4 in the U.S., a 2.0-liter TDI, to help meet tougher corporate average fuel economy standards without sacrificing torque. 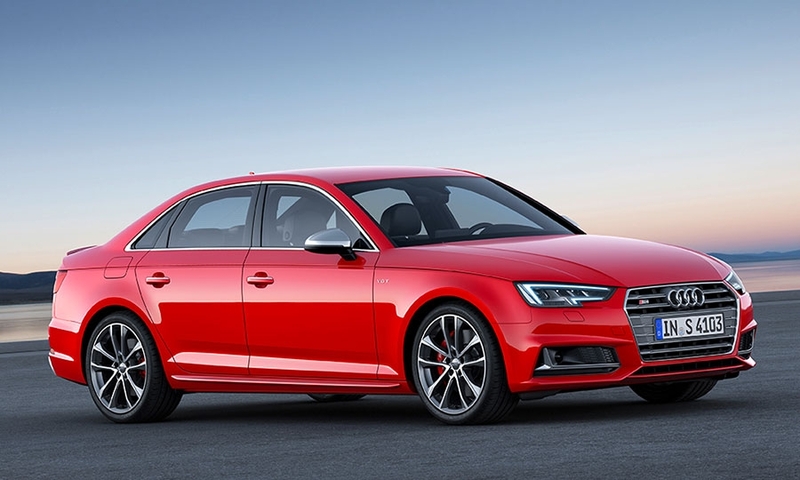 The sedan is scheduled to arrive in the U.S. in the second quarter of 2016.